Discussion in 'Amps & Cabs Emporium Archive' started by averde, Apr 22, 2016. These don't come around very often! 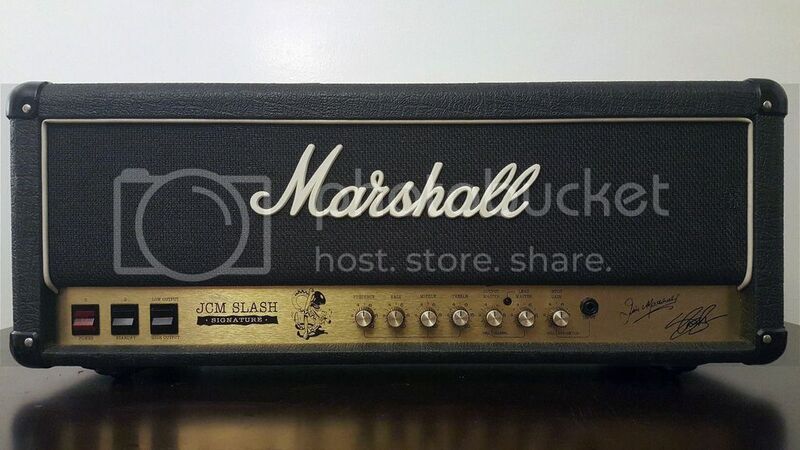 ORIGINAL 1996 Marshall 2555sl JCM Slash Signature 100/50 watt multi watt switchable tube amplifier head. This 2 channel amplifier is essentially a 2550 (Silver Jubilee) reissue with an added effects/FX loop. One characteristic of the Jubilee is the ability to turn from 50 to 100 watts in the flick of a switch. 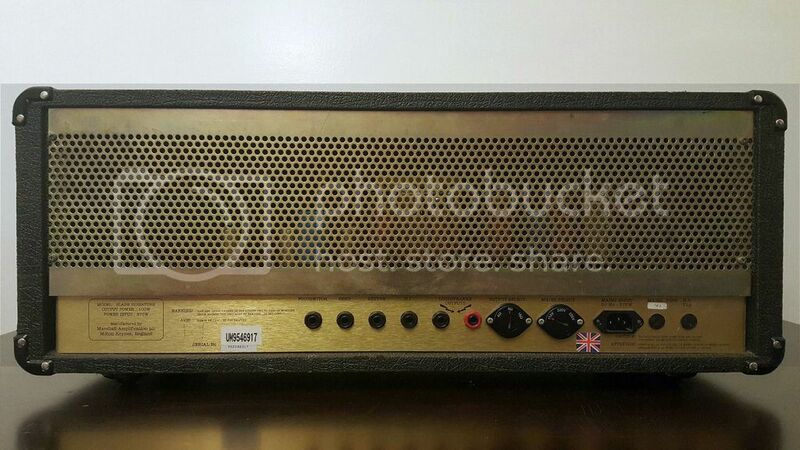 This amp also marked the very first signature series by Marshall with only 600 units in production. 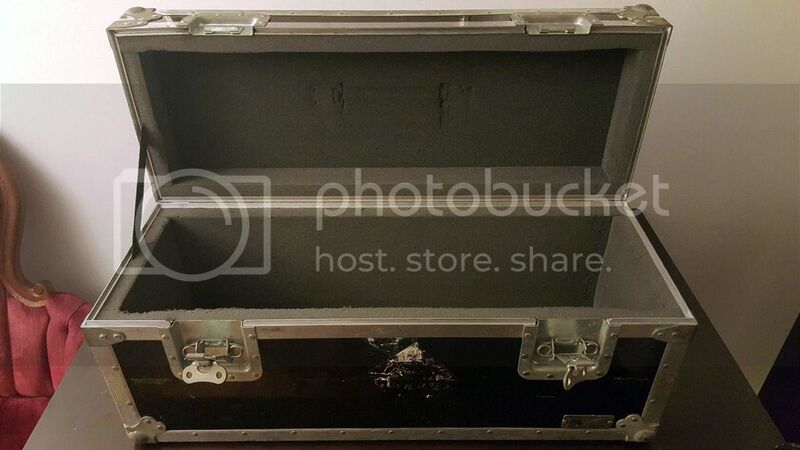 The listing includes the original power cable, original footswitch and a pro ATA custom fitted hardshell flight case ($200 value) as an extra bonus to ensure safe transport. 4 EL34 Groove Tubes were professionally installed only a couple months ago and will be removed and wrapped separately when shipped. 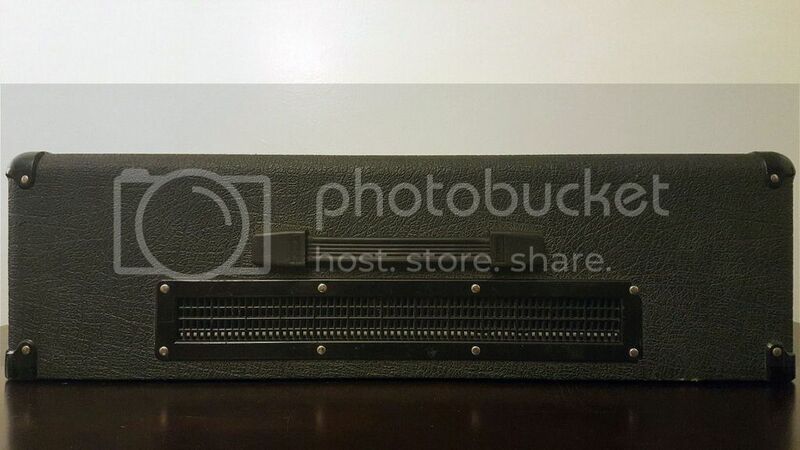 This amp is 100% functionally sound with very low noise in operation. 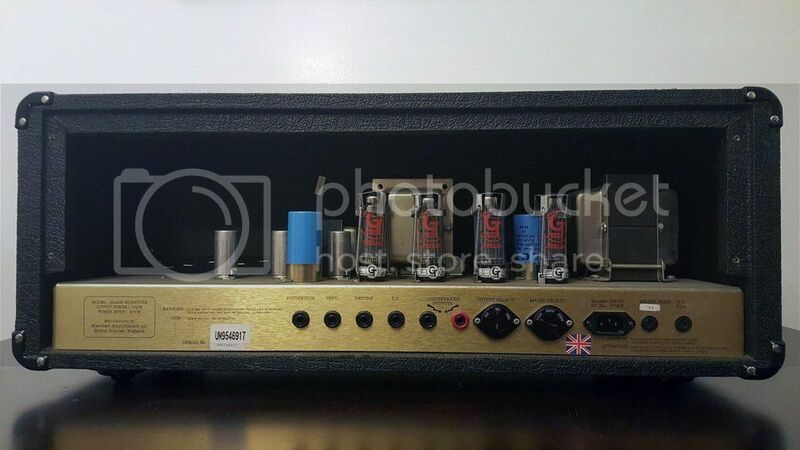 The amp was originally purchased from Sam Ash Hollywood about a year ago for $2,150 (not including the case) with light use since. No drops or malfunctions, no breaks ever, no repairs ever. The cosmetic wear/scratching to the aluminum panel was there when I found it- can't imagine who would do that! 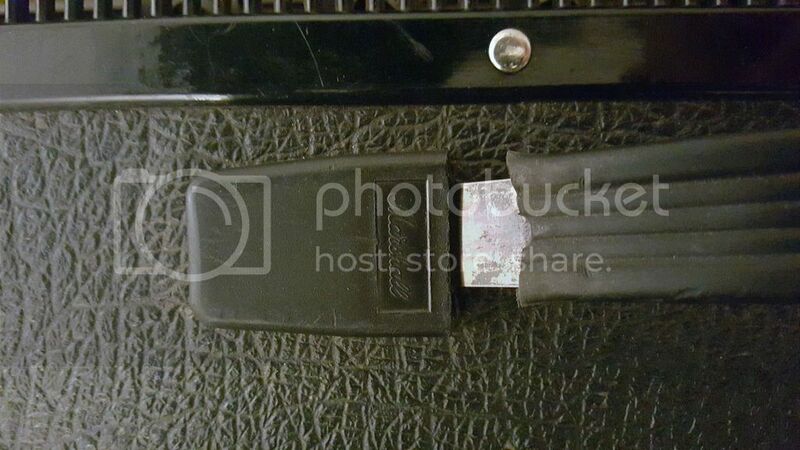 You'll also notice the rubber handle was cut inside one of the clasps to prevent catching (can't be noticed unless extended). 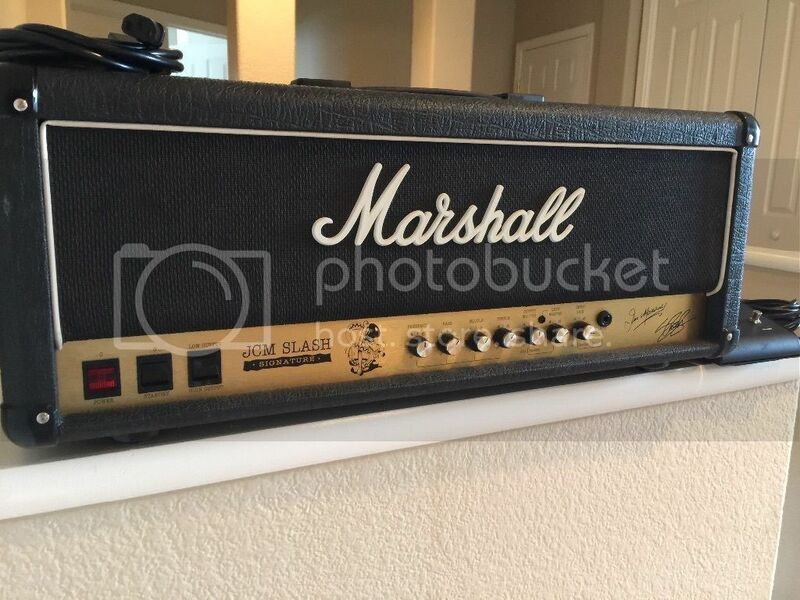 This amp is without question the best Marshall I have ever owned and I've had many of them over the years (vintage JCM 800's, JMPs, newer reissues, etc). It has tone for days, a great clean channel, an incredible gain channel and will be sorely missed. Unfortunately current finances dictate that it must go, so here we are. Satisfaction is guaranteed for the new buyer for many years to come. Asking $1950 shipped FIRM. Will ship professionally packed and fully insured.